International Day of Happiness is celebrated from 20 March 2013. This day is celebrated to identify the importance of happiness in the lives of people around the world. This International Day, declared by the United Nations, is also a joyous opportunity. This day celebrates as a pleasurable day for all ages. Celebrate this day with pleasure, wherever you are celebrate it. Many reasons to celebrate you will be seen around you. Like you are in Jaipur, be happy that you are in Jaipur. If you are in Kolkata then rejoice that you are in Kolkata. 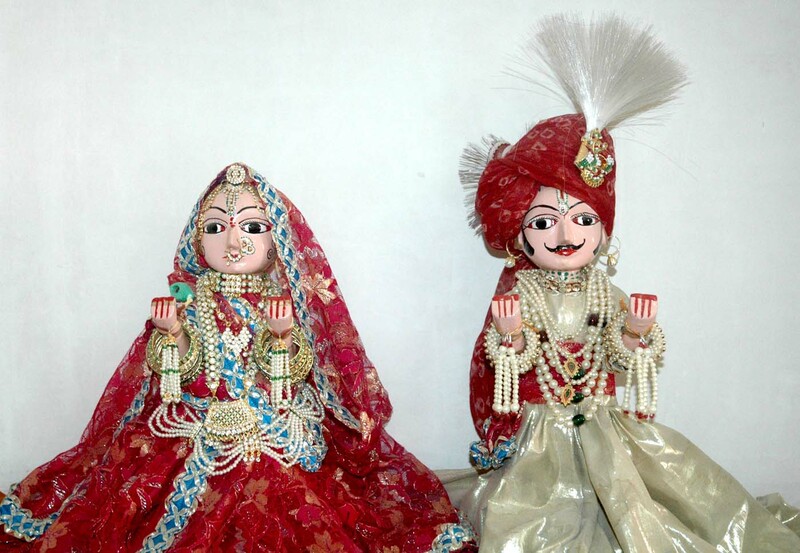 Today, on March 20, 2018, the Gangaur festival will be celebrated with great fanfare in India. 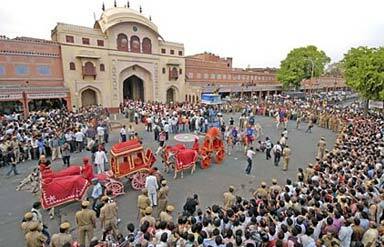 Gangaur rides in Jaipur are extracted with great fanfare. With this, there is a break on the series of festivals in India and the festival of Shravan in Hindi month is considered as the beginning of festivals.